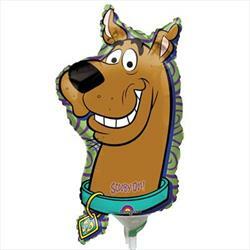 Scooby Doo Head Mini Shape Air filled with cup and stick. 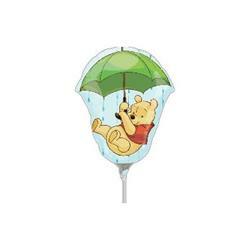 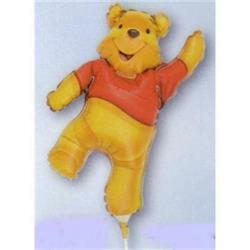 Mini Shape pooh full body Air filled with cup and stick. 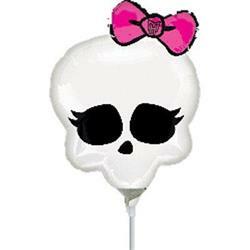 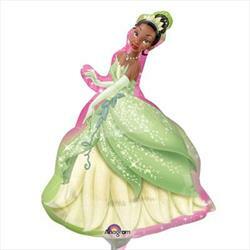 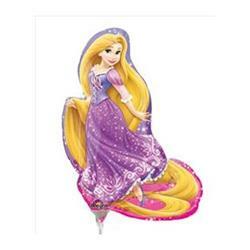 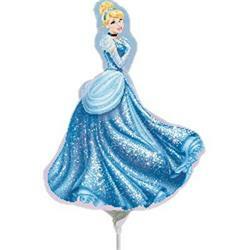 Rapunzel Mini Shape Air filled with cup and stick. 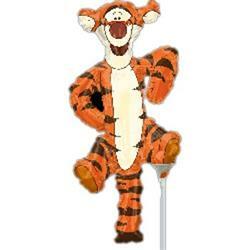 Tigger Full Body Mini Shape Air filled with cup and stick. 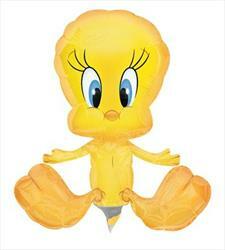 Tweety full Body Mini Shapes Air filled with cup and stick. 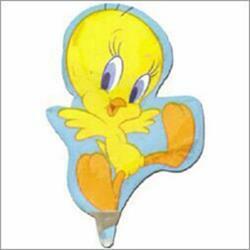 Flying Tweety Mini Shape Air filled with cup and stick. 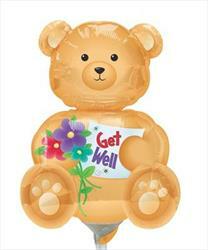 Bear Get Well 14" Air filled with cup and stick. 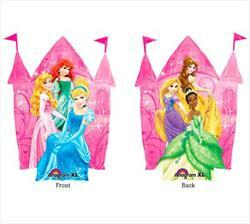 Princess Castle Mini Shape Air filled with cup and stick. 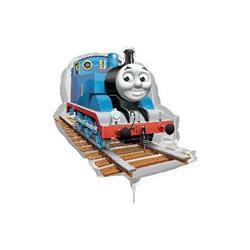 Thomas on Tracks Mini Shape Mini shape Air filled with cup and stick. 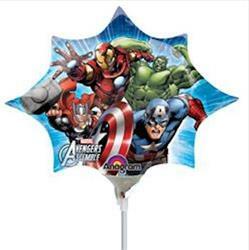 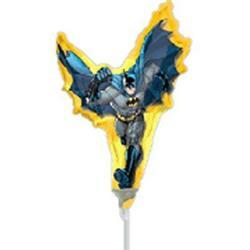 Avengers Assemble Mini Shape Air filled with cup and stick. 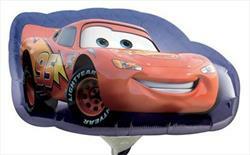 Cars Mini Shape Air filled with cup and stick. 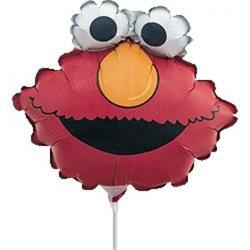 Elmo Head Mini Shape Air filled with cup and stick. 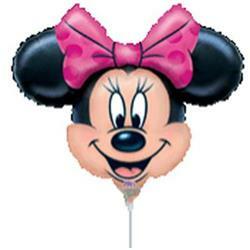 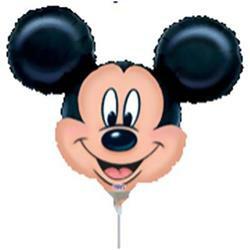 Mickey Mouse Mini Shape Air filled with cup and stick. 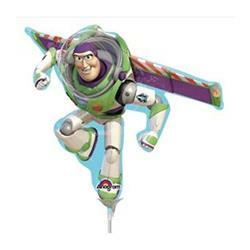 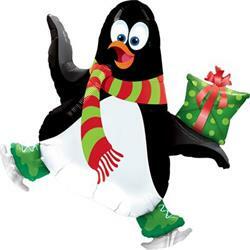 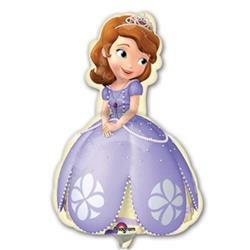 Sofia the First Mini Shape Air filled with cup and stick. 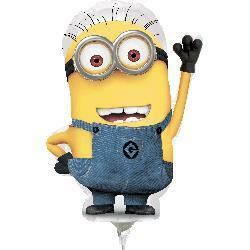 Minions Mini Shape Air filled with cup and stick. 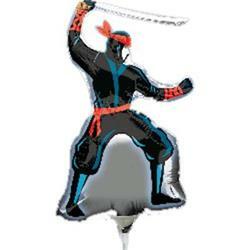 Stealth Ninja Mini Shape Air filled with cup and stick.